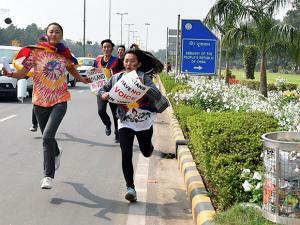 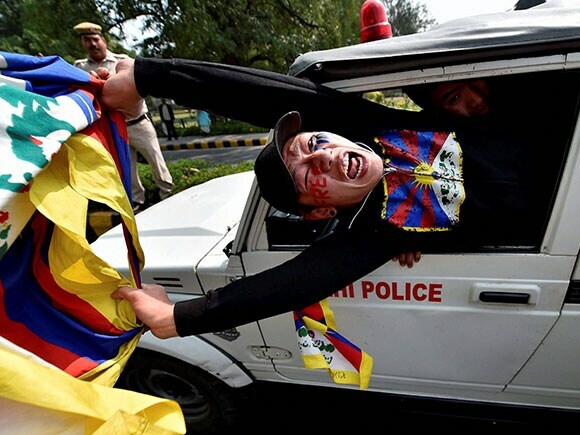 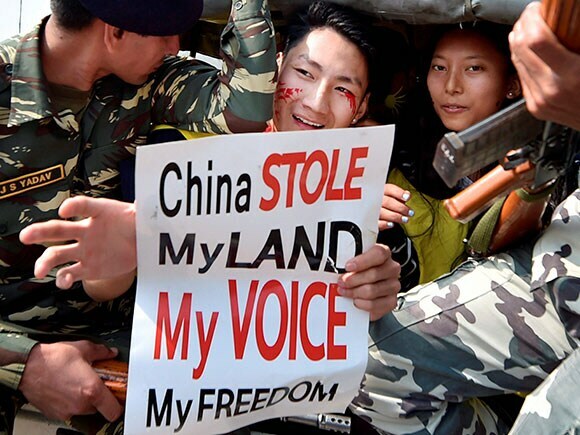 Tibetan Youth Congress activists protested outside the Chinese embassy on the occassion of 58th anniversary of Tibetan Uprising Day in Delhi. 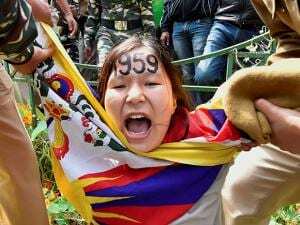 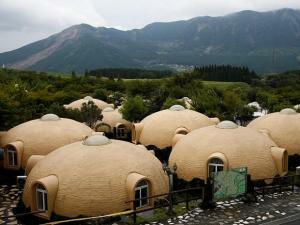 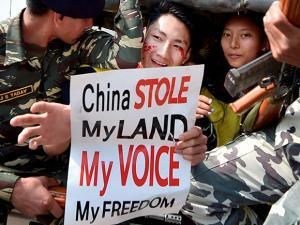 Deprived of Human Rights in Tibet, the activists demanded freedom from Chinese rule. China occupation of Tibet began nearly one decade before the uprising on 10 March 1959, when troops from the People’s Liberation Army invaded the country.